Their run in the Marvel Cinematic Universe might seemingly be coming to an end, but the Russo Brothers have been planning their next moves for years ahead and their upcoming project, Dhaka, is coming together with the casting of Chris Hemsworth in the lead role. The plot details are being kept under wraps at the moment, but it is known that the film will be an action movie about a man who has to extract a kidnapped Indian boy. The film is set to shoot in India and Thailand, according to Deadline, and will be produced by Netflix. Joe Russo has written the script while Sam Hargrave, known for his stunt work in multiple MCU movies as well as small roles in action films such as Atomic Blonde, will be making his directorial debut with the film. The next Russos Brothers film, the untitled fourth Avengers film, is set to hit theaters on May 3, 2019, while Hemsworth is currently filming the upcoming Men in Black spin-off alongside his Thor Ragnarok co-star Tessa Thompson and can be seen in the upcoming mystery thriller Bad Times at the El Royale, which hits theaters October 12. 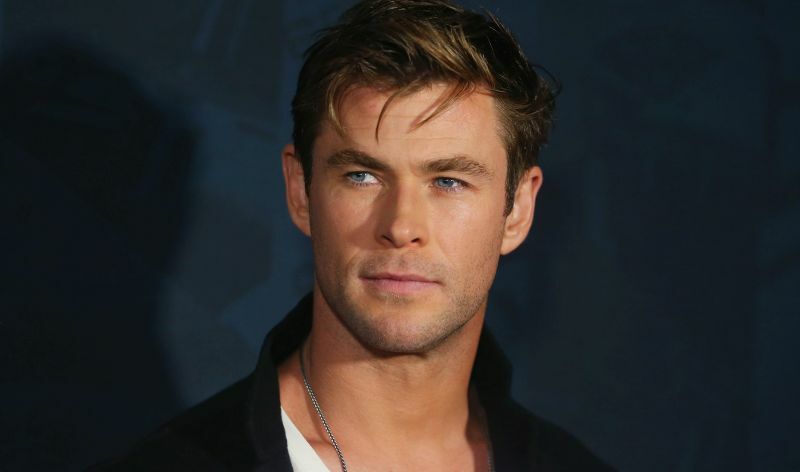 The post Dhaka: Chris Hemsworth To Star In Netflix Action Movie appeared first on ComingSoon.net.